Two adventures wrapped up in one weekend! This is one of our favourite events. 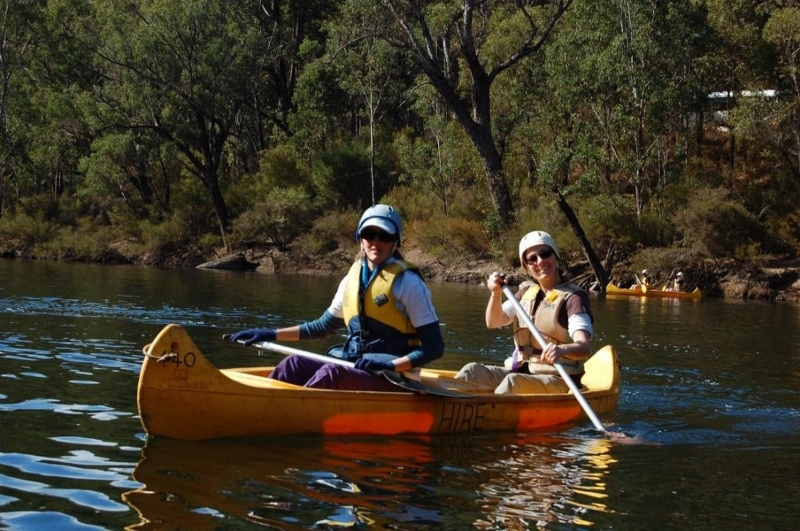 A fantastic walking and paddling weekend escape in Dwellingup. 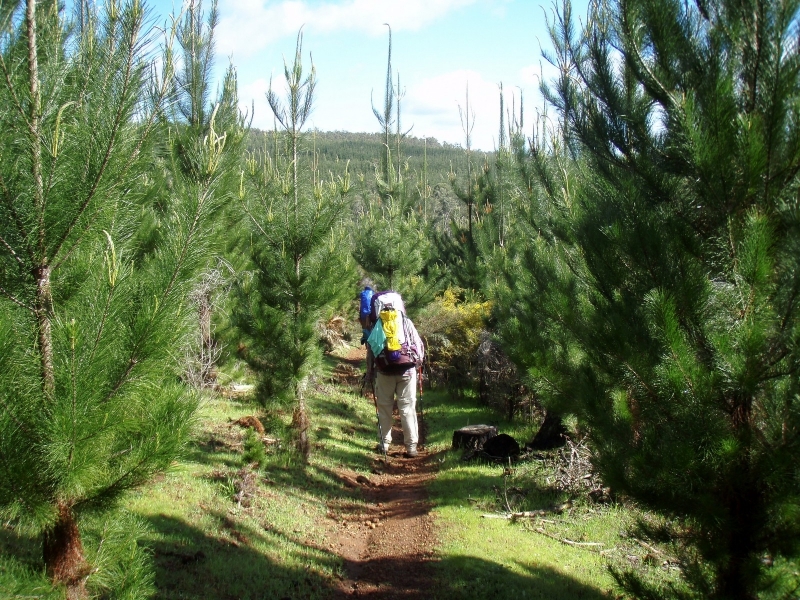 Forget the heavy packs; enjoy a rewarding 14km walk on our Track with only a day pack. 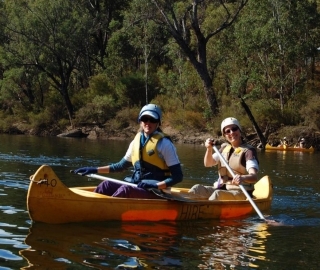 You will have time to enjoy some of the local attractions and a fascinating tour of the historic Marrinup POW camp before a tranquil paddle down the Murray River. I had no idea how much fun and value for money this weekend was until I did it! 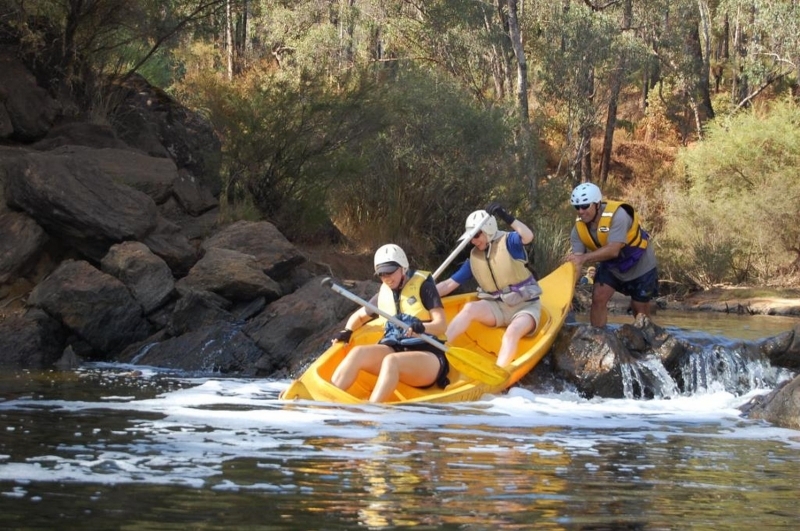 Includes two nights accommodation in town with late check out, two continental breakfasts (other meals not included, our Friday night briefing is at the local cafe where we can have dinner), guided POW tour, experienced guides, canoe equipment and instruction. We have organised return transport for from Murdoch Park’n’Ride rail terminal as well as all transfers over the weekend for you. This weekend was so much fun! Thanks so much, it was brilliant! Be quick, this one fills up fast! Earlybird prices expire February 2019 or when no longer available. Hi all, I have been a regular user of the Track ever since the realignment and have walked end-to-end both ways plus many sectional bits. As well as enjoying introducing people to the Track as a volunteer guide I also help to maintain it by looking after Mt Wells campsite and a section of Track each side. 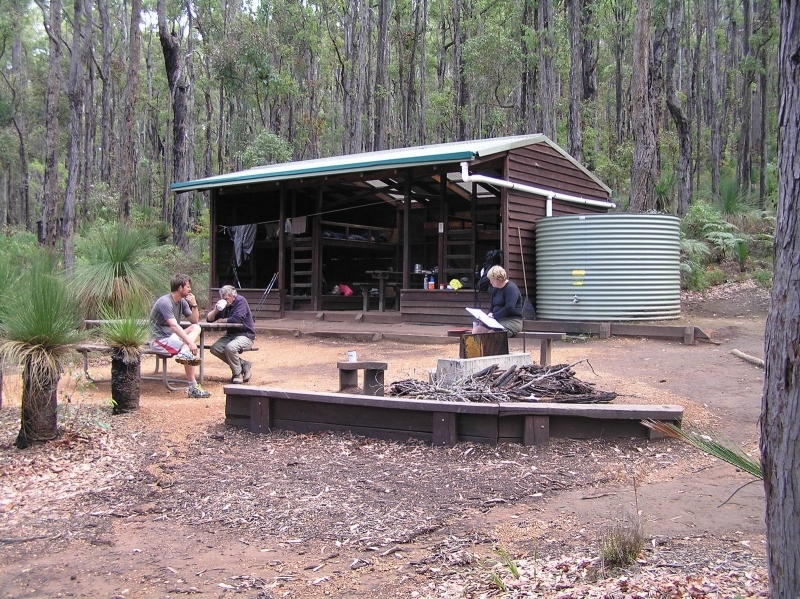 I love being out in the bush and the Track facilities make the wilderness experience much easier and more enjoyable. I often walk, tramp or ramble in other parts of Australia and elsewhere but it’s always a pleasure to be back on the Bibb especially in spring when the wildflowers rival any I have seen anywhere else.